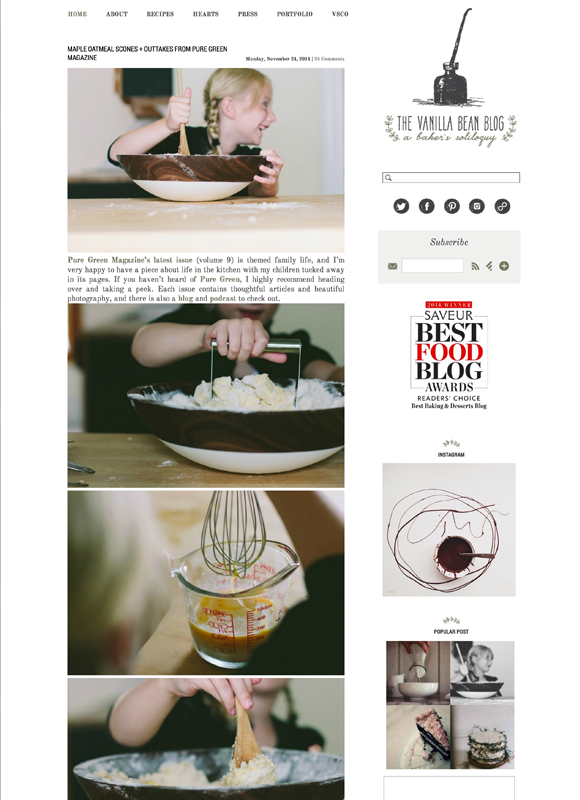 Do you love reading food blogs as much as we do? With so many blogs out there, it can be easy to get lost in a sea of sites. 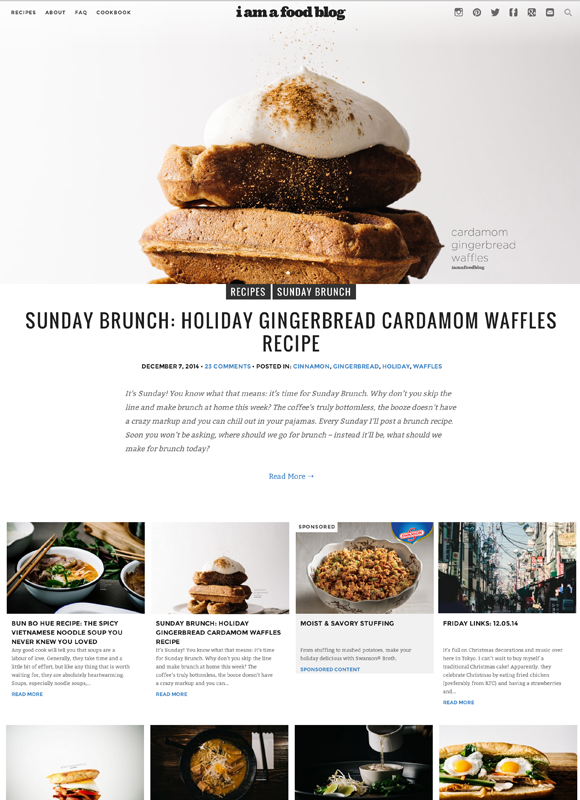 We’ve compiled our annual list of blogs that are worthy of making it into your regular reading rotation. See one we missed? Tell us in the comments! This former painter-turned food photographer grew up with the culinary influences of her Italian mom. Now she teaches cooking classes out of her Michigan home and shows readers that cooking from scratch can be much easier than once thought. Based in Sacramento, Erin (not Ella!) 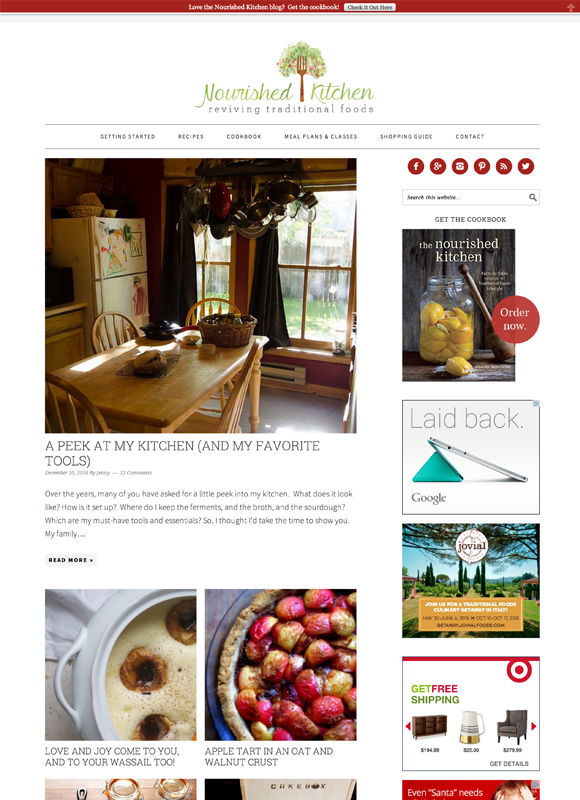 is the author of this blog that highlights simple and fresh family-friendly recipes. She offers recipes for a wide range of diets and features a number of vegetarian, vegan and gluten-free dishes. John is a first-generation Australian living in Sydney. 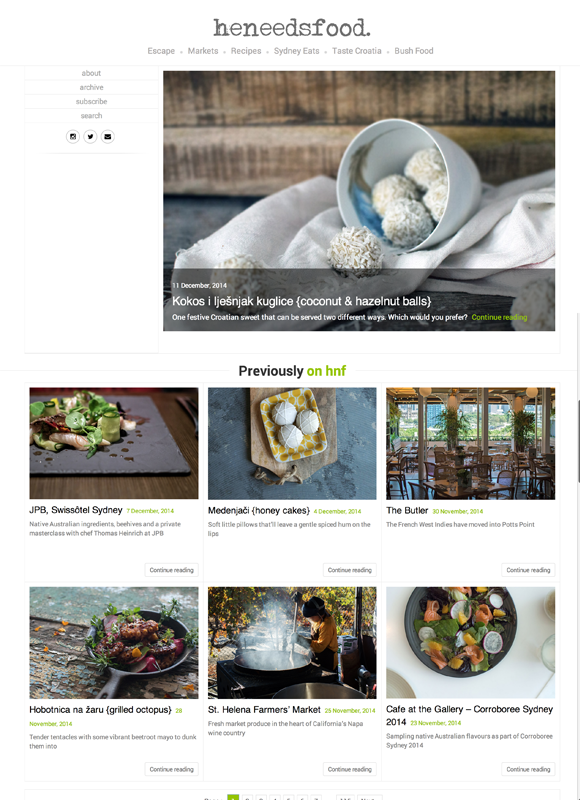 While many of the posts deal with local hotspots, the blog also features lots of great recipes that represent the local food culture as well as John’s Croatian heritage. 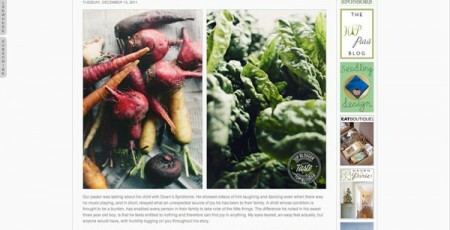 Beth Kirby is a food stylist, photographer and writer. 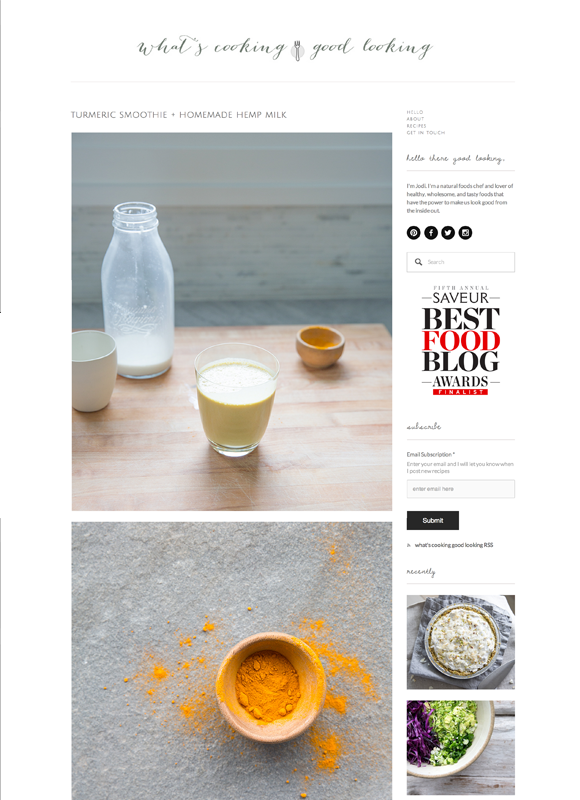 She combines those skills in this gorgeous blog that was named as Saveur’s Best Food Photography Blog in 2014. Jenny, and her husband, operate a progressive farmers market in the heart of Colorado ski country. 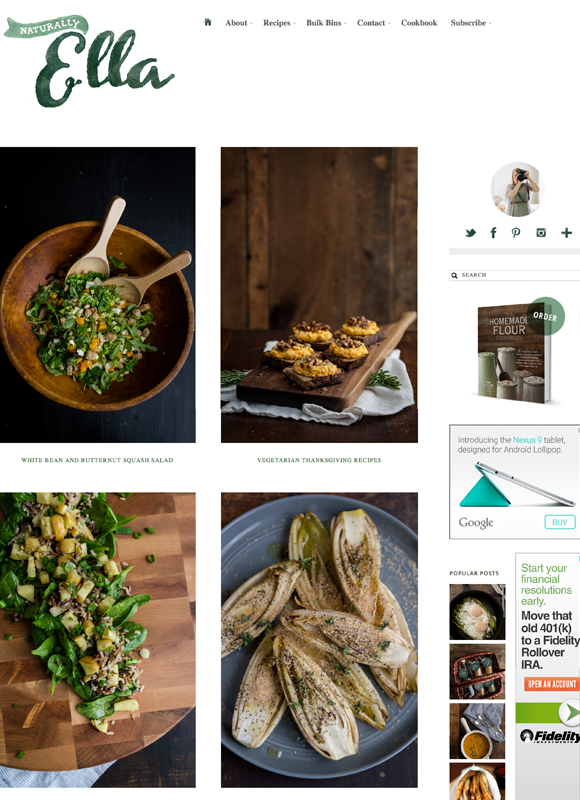 The blog features wonderful recipes that showcase fresh and locally-sourced ingredients that are prepared using traditional methods. 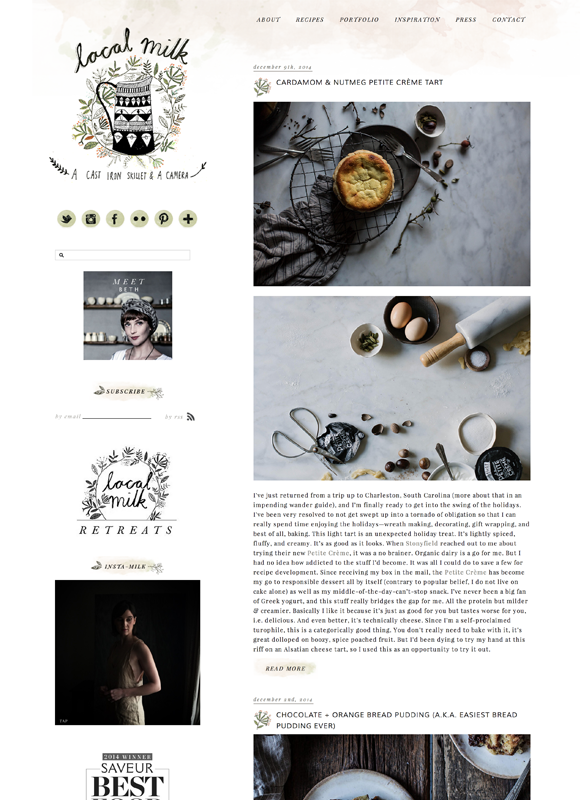 We dare you to spend more than a few minutes on Stephanie Le’s amazing food blog and not be hooked. The Vancouver native, and winner of Saveur’s Blog of the Year, shares a wide range of dishes and pairs them with spectacular photos. 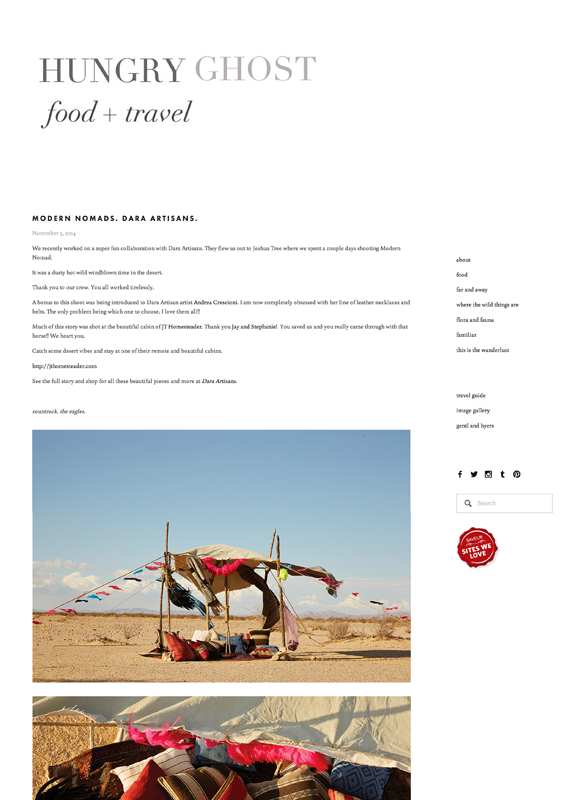 Food and travel intersect in Andrea Gentl’s beautiful blog. While you won’t find recipes, you will experience the sights, stories and people that define the food cultures around the world. 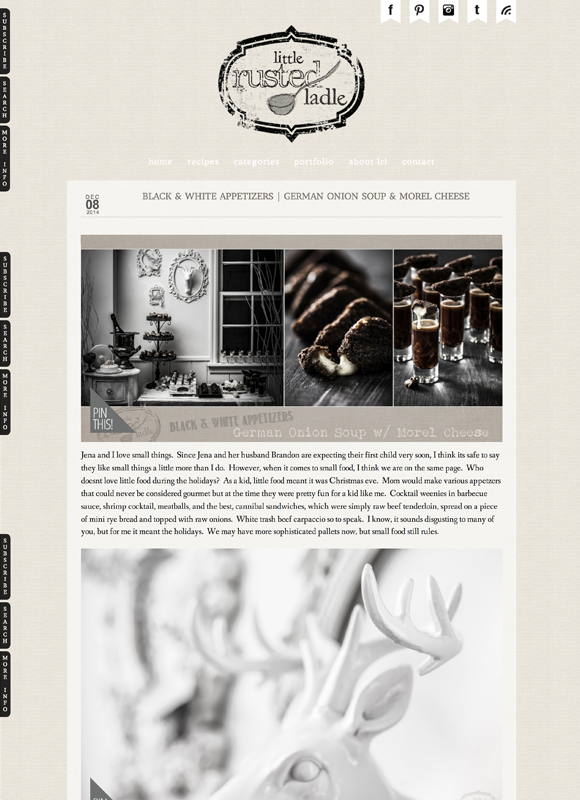 Jim and Jena develop recipes for a living, but this is their personal blog. It is full of great recipes, stories and very striking photos. You can easily lose an hour scrolling through their site without realizing it. Rather than a mere collection of recipes, this blog uses stories to explore the role of food in our lives–as a tool to nourish our bodies, unite family members and friends, show appreciation and affection for others, and provide us with a unique food heritage. 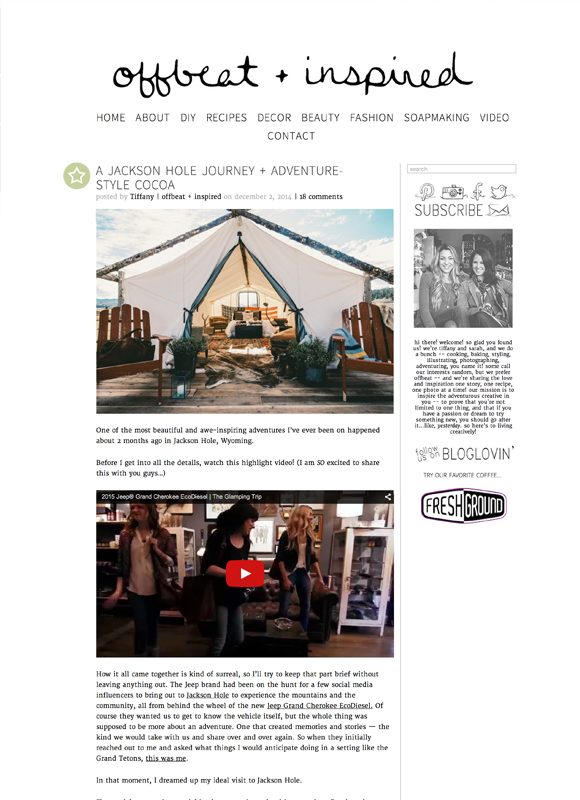 Want More Blogs to Read?